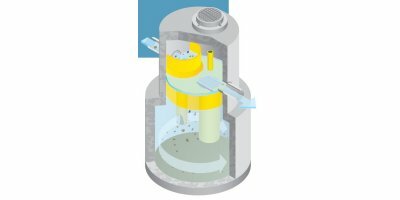 The BMS Ecostorm Defender is a hydrodynamic vortex seperator system designed to seperate grit/floating pollutants, oil, debris and contaminated settling solids from Stormwater. The Ecostorm Defender is usually used up stream of attenuation/holding ponds as a means of pollutant removal & is excellent value versus similar other products. By AbTech Industries Inc based in Scottsdale, ARIZONA (USA). 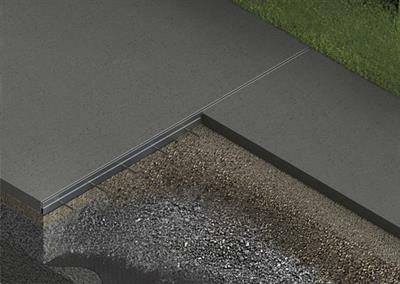 These stormwater solutions are designed to help you prevent stormwater pollution that might occur from various parts of your site. To make the process of stormwater management easier, a large variety of products are offered under different categories so you can choose the one that best fits your prevention needs and requirements. A filter sock is an easy way to clean out polluted stormwater that flows from pipes before it enters a clean environment. High nitrogen and phosphorus quantities in stormwater runoff have the potential to impact ecosystem integrity and human health. 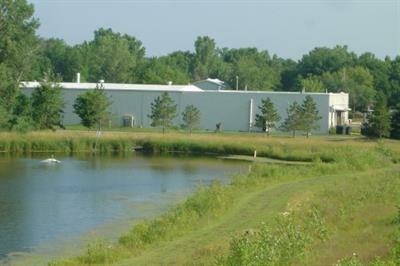 Bold & Gold™ is Biosorption Activated Media (BAM) for pollution control to achieve nitrogen and phosphorus reduction in stormwater. Here you will find a variety of different drum containment products aimed to both contain spills that may occurring during the storage of your drum, and to protect drums from various outdoor elements. Options for this kind of containment include pallets, basins, and single or double containment vessels. 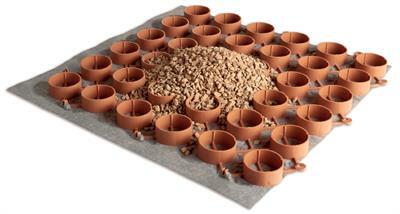 Aquip (uh-kwip) is a patented†, enhanced media filtration system for industrial stormwater applications. 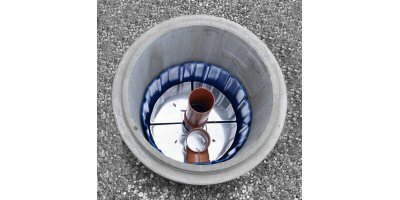 This stormwater treatment BMP removes fine particulates and dissolved pollutants in a simple and easy-to-use configuration. 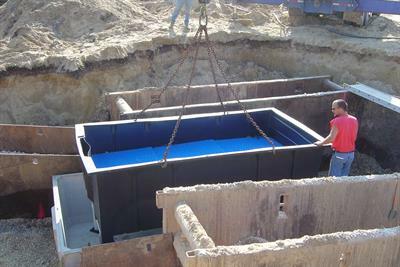 Aquip is typically installed above ground with a single pump station. By StormwateRx LLC based in Portland, OREGON (USA). A triangular silt dike from UltraTech can be an economical way to control erosion and prevent sediment from polluting stormwater runoff. Use in areas with high stormwater flow to prevent pollutants and debris from entering storm drains. Unique,multi-dimensional outer filter combined with rigid inner frame maintains a low profile to prevent damage fromvehicular traffic. Allow 12' overlap on each side of drain. 7 lb weighted attachment and tie-back straps for easyanchoring. By BaySaver Technologies, Inc. based in Mount Airy, MARYLAND (USA). By Clean Green Technology Inc. based in Huntington Beach, CALIFORNIA (USA). Meet mandatory EPA and state storm water pollution prevention training requirements with this video that covers prevention management. By The Training Network based in Durham, NORTH CAROLINA (USA). By Invisible Structures, Inc. based in Aurora, COLORADO (USA). By AquaShield, Inc based in Chattanooga, TENNESSEE (USA).